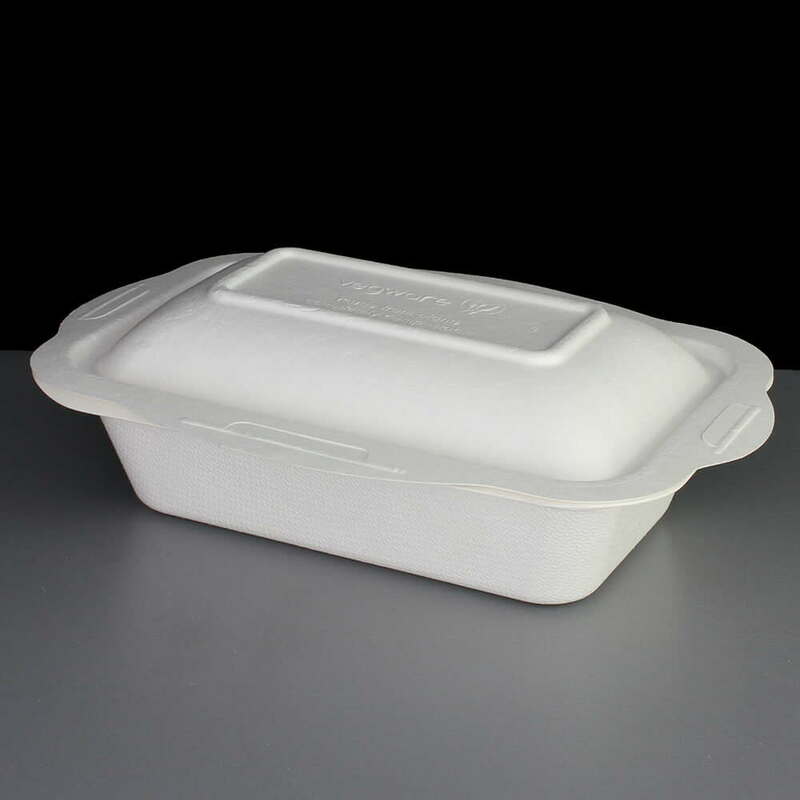 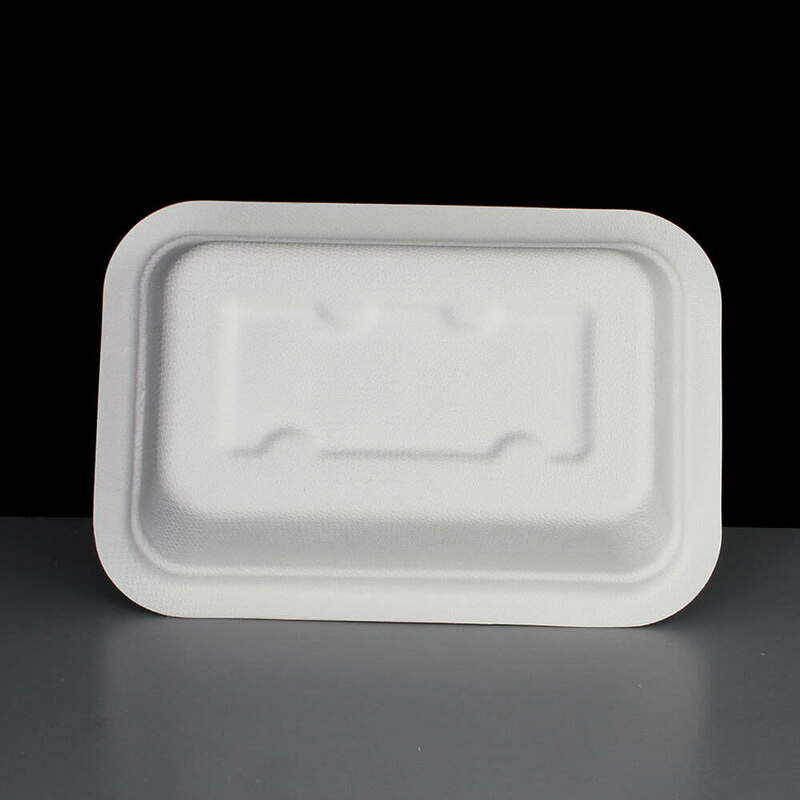 A biodegradable 16oz/456ml Gourmet food container base which is made of bagasse (recycled sugarcane) so is biodegradable and certified compostable under BPI. 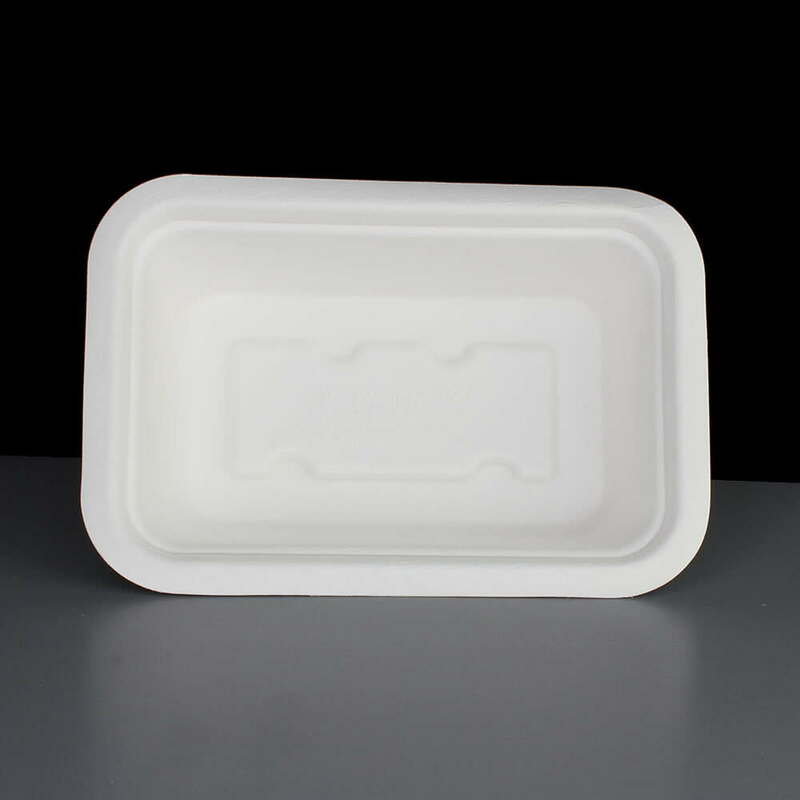 It can hold approximately 16oz / 456ml up to the ridge 8mm from the top, the total capacity to the rim of the container is closer to 600ml. 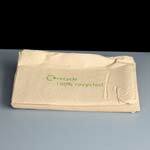 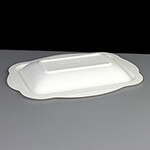 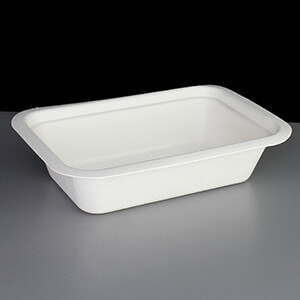 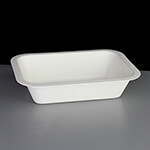 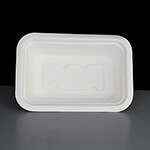 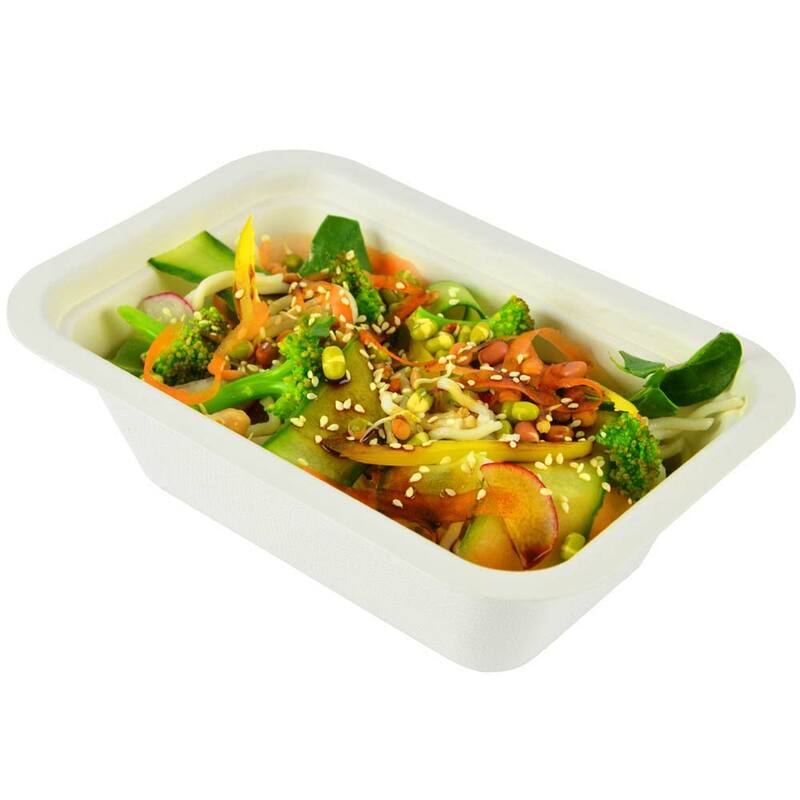 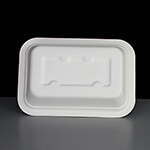 Feedback for Biodegradable 16oz V3 Gourmet Food Container - Required: Pack of 50 has been compiled from 0 reviews.